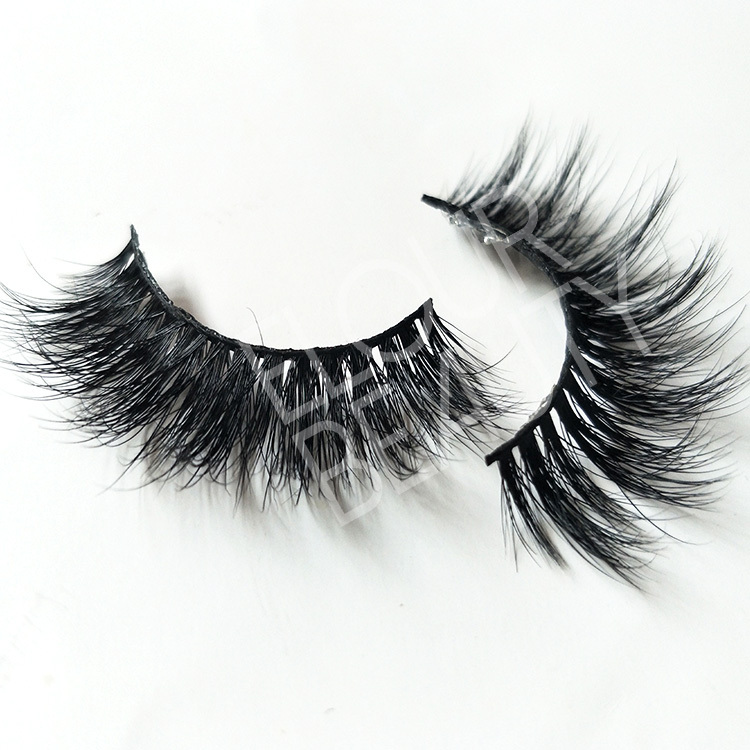 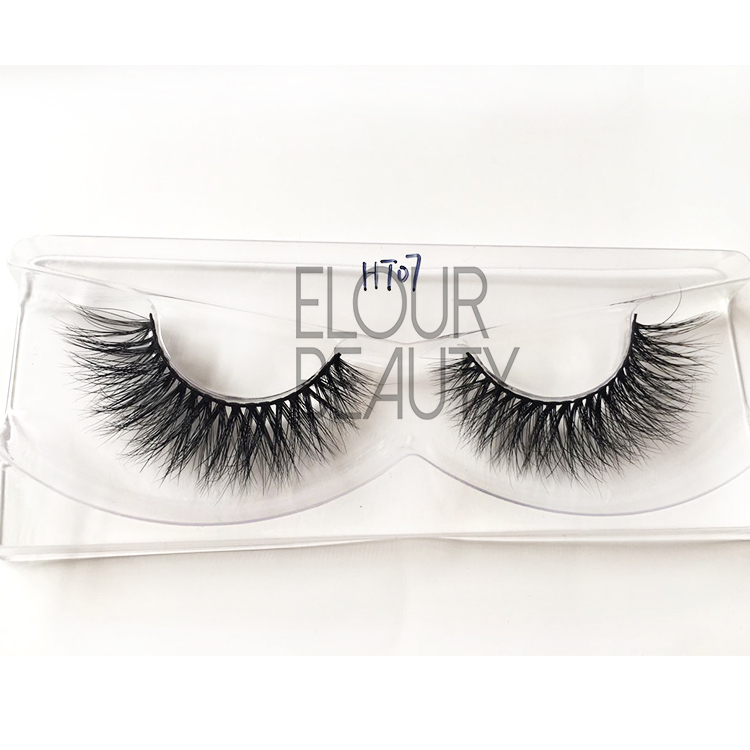 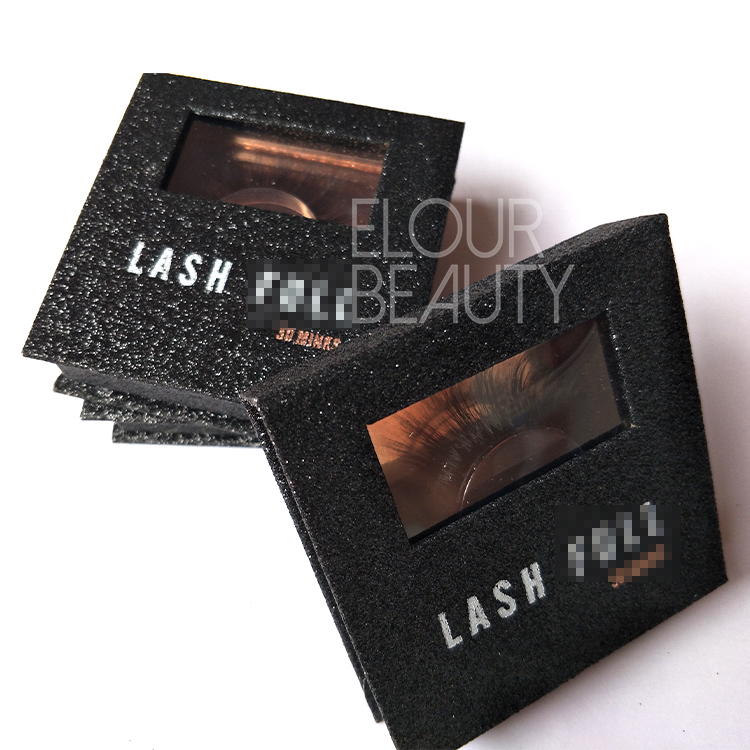 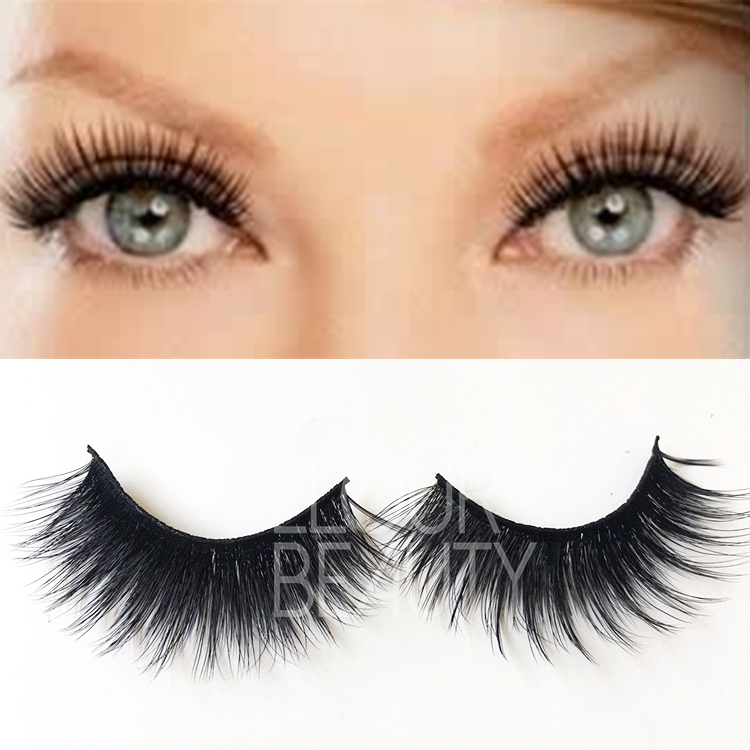 Beautiful 3d mink eyelashes naturally make eyelashes grow.Collecting from the minks naturally shedding hairs with sterilized,have 3D and even 4D layers natural looking,our 3d mink eyelashes grow your eyelashes,give you the unparable beauty. 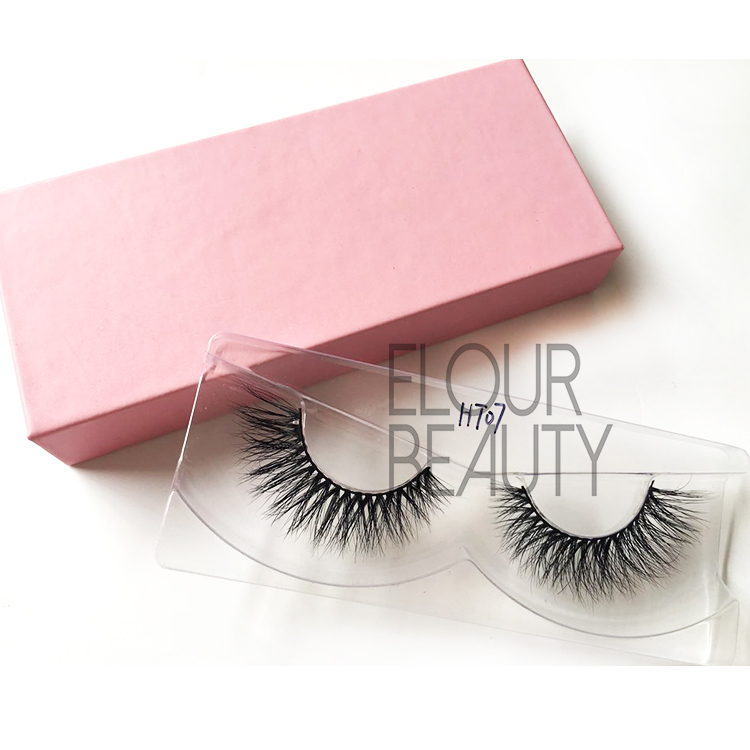 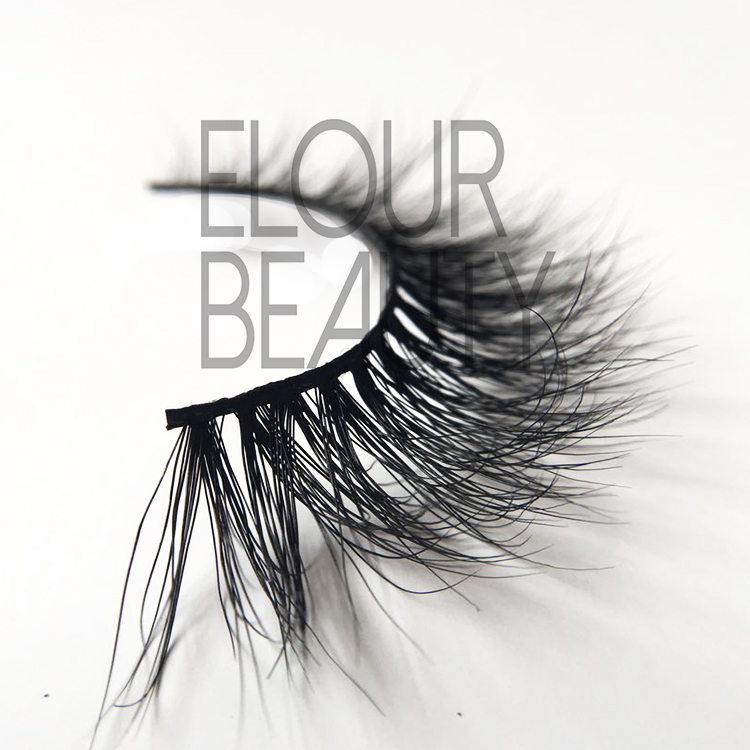 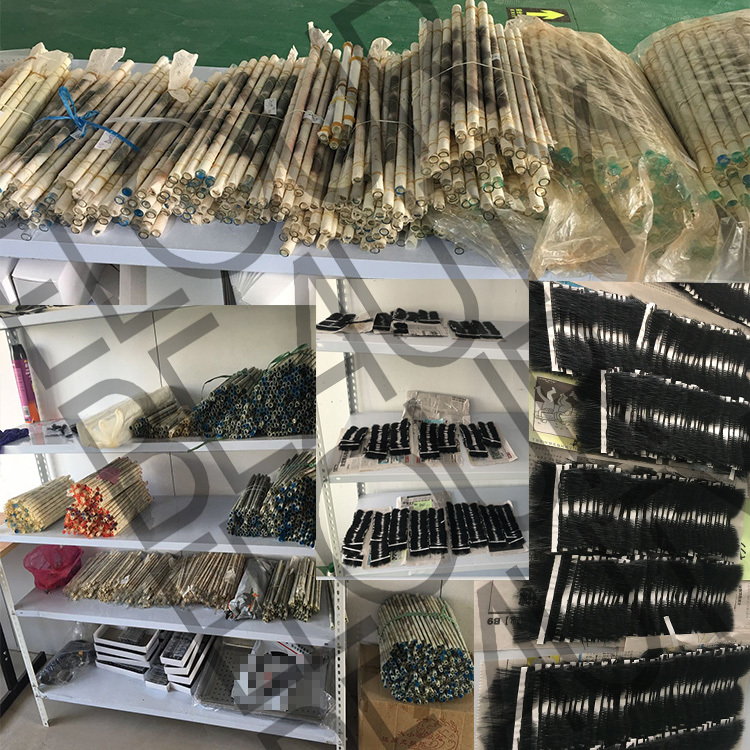 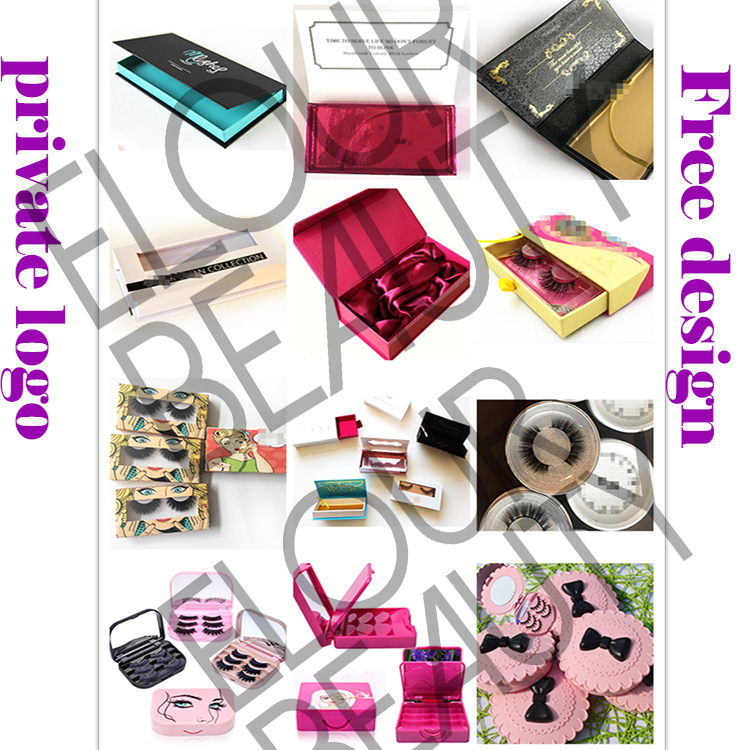 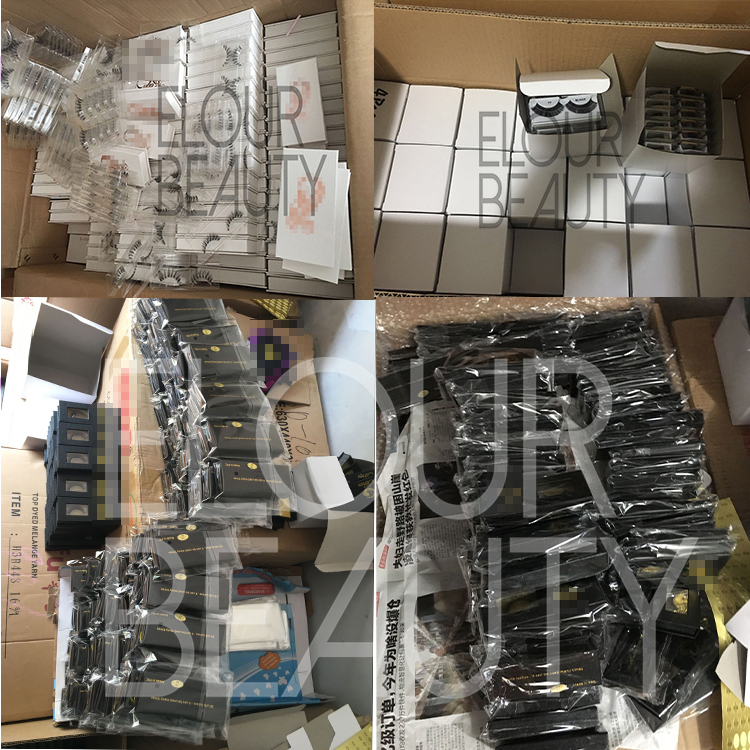 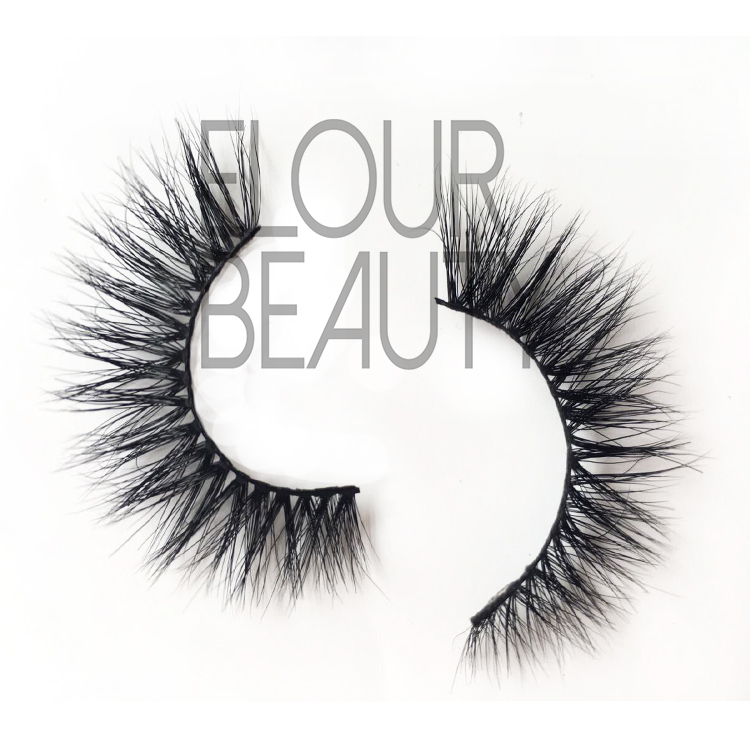 We Elour are always in researching and designing new eyelashes to give you speical beauty.Our 3d mink lashes win customers good feedback,they order and reorder,and sell very great.We believe,the good quality products always have market and its worth. 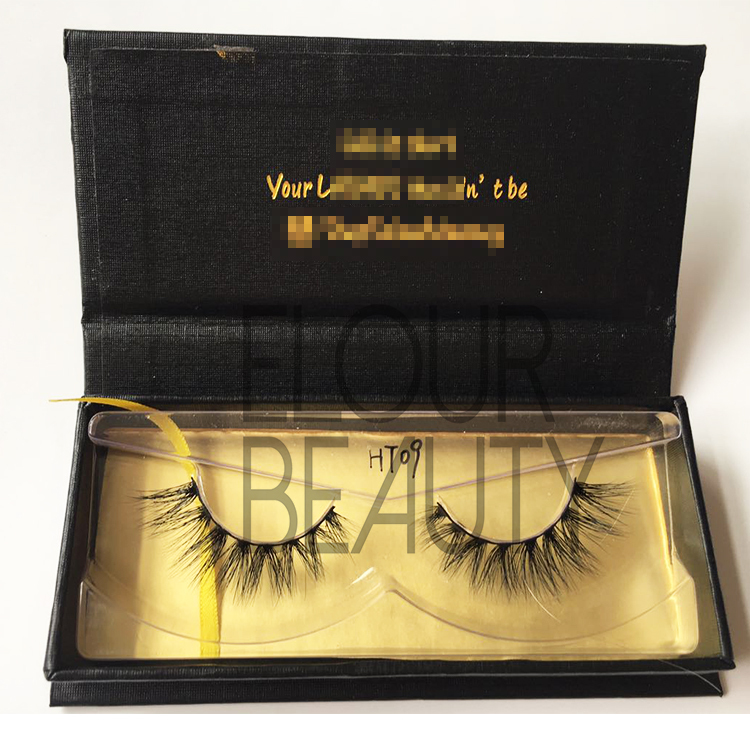 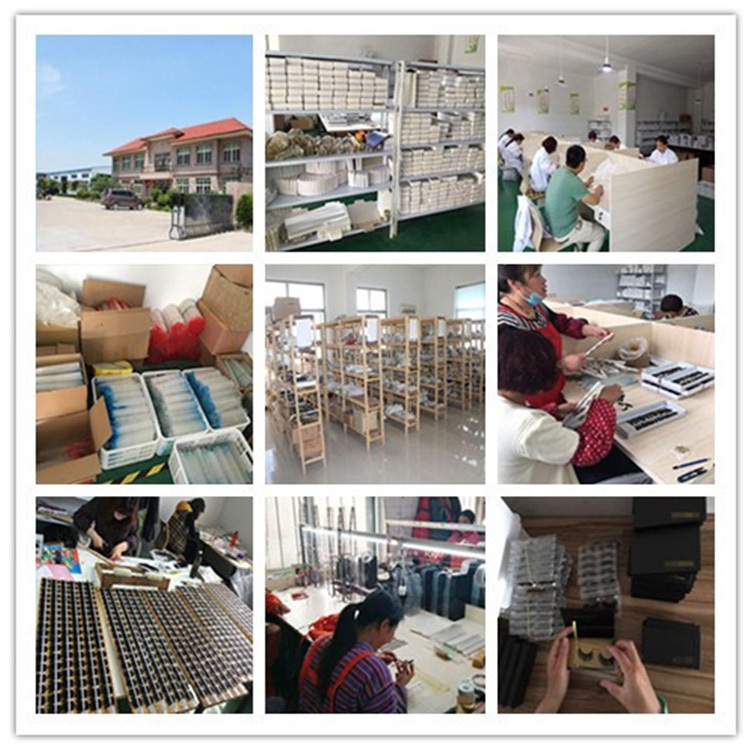 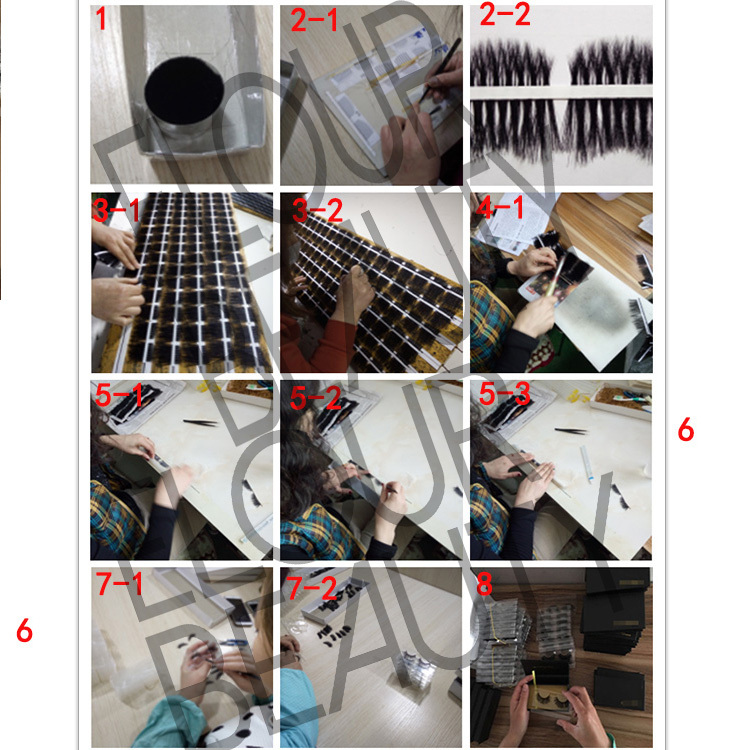 Sincerely hope you can try our lashes,and you can know our quality by real,and believe you will love our 3d mink lashes.